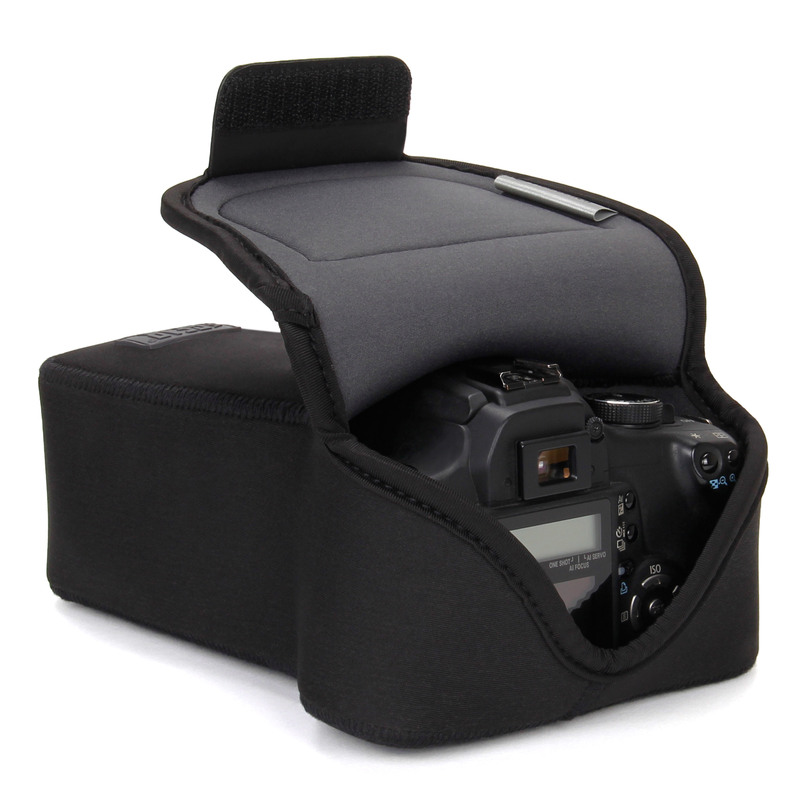 This great, formfitting case will protect your DSLR while allowing you to easily insert and remove your camera from the case. 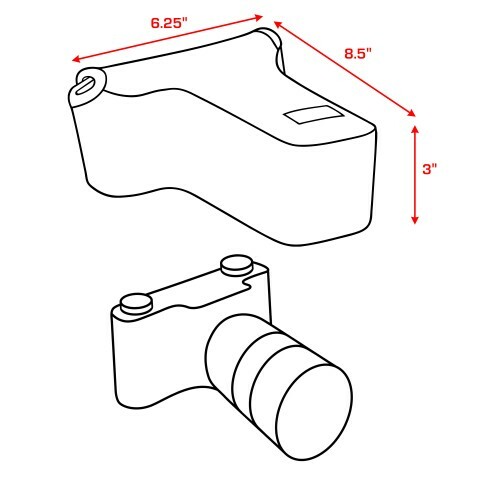 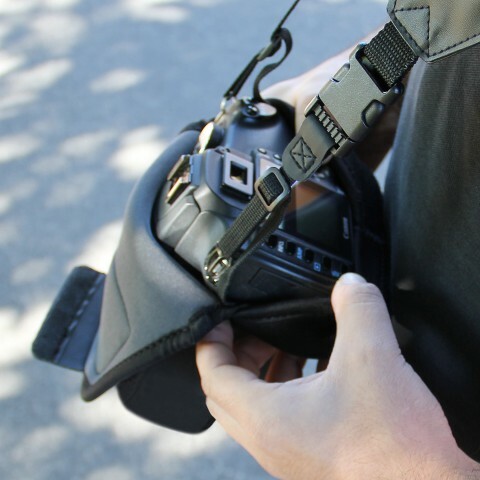 The Protective DuraNeoprene is designed to safeguard your DSLR in any condition. 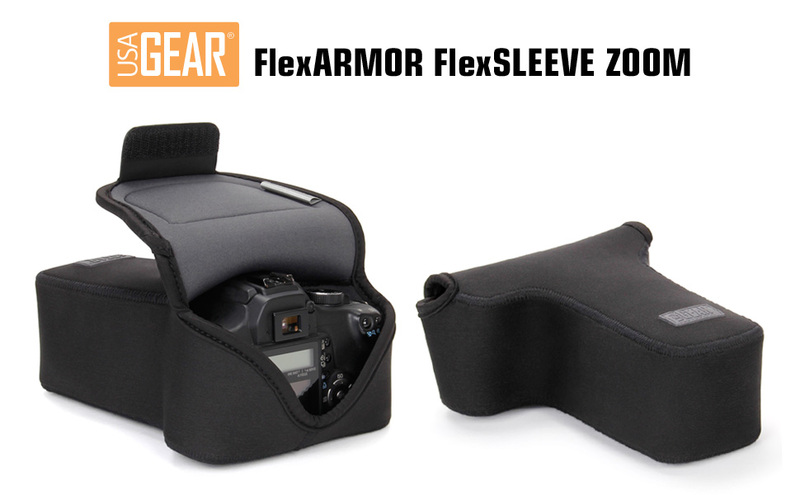 The USA Gear FlexARMOR SLR Zoom Sleeve's sleek design complements any photographer's camera and gear. 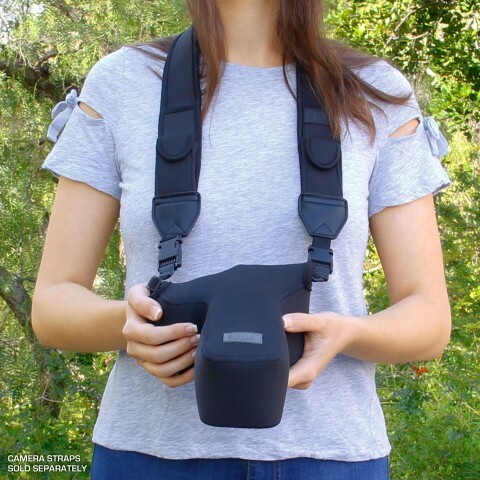 Perfect for protecting your camera when you need to throw it in a backpack or purse. 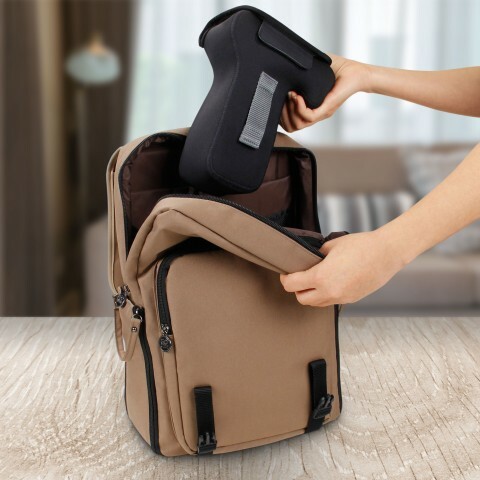 Easily insert/remove your camera from this formfitting case which conforms to the body & zoom lens of your camera for premium protection. 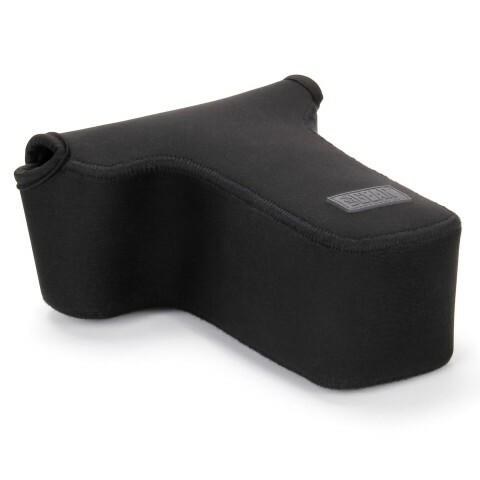 Utilize the convenient accessory pocket on the outside of the case to hold smaller accessories such as batteries, memory cards or flash drives. 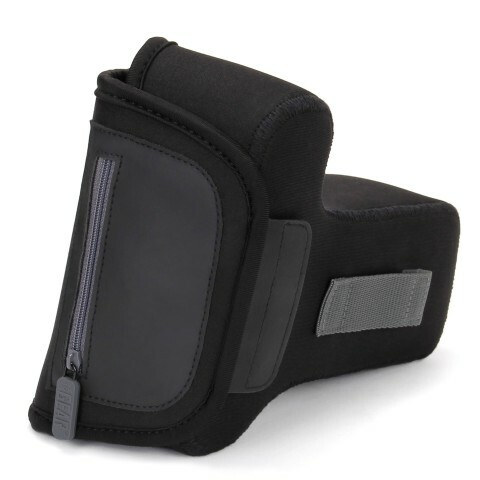 The zippered pocket keeps your accessories safe and secure while you are out shooting! 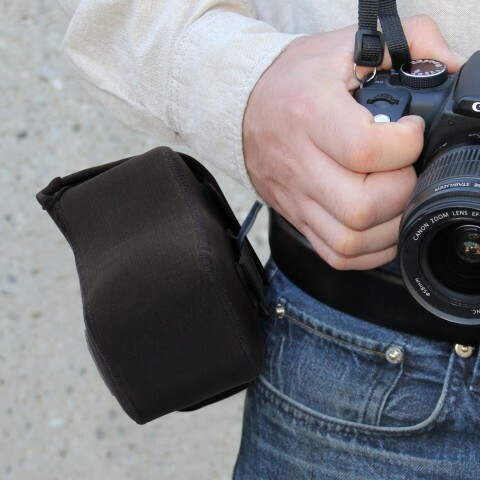 The belt loop was designed to help you keep the case close by while taking shots and not get lost when it's not in use.